LOS ANGELES, CA -- Lamar Odom and Khloe Kardashian have decided to stay married as the former NBA star continues his recovery a week after he was found unconscious at a Nevada brothel. Kardashian's lawyer, Laura Wasser, filed a petition Wednesday to dismiss the reality star's divorce filing from December 2013. A clerk granted the request in such a way that the divorce papers can be refiled at a later date. The document doesn't state a reason for the change. 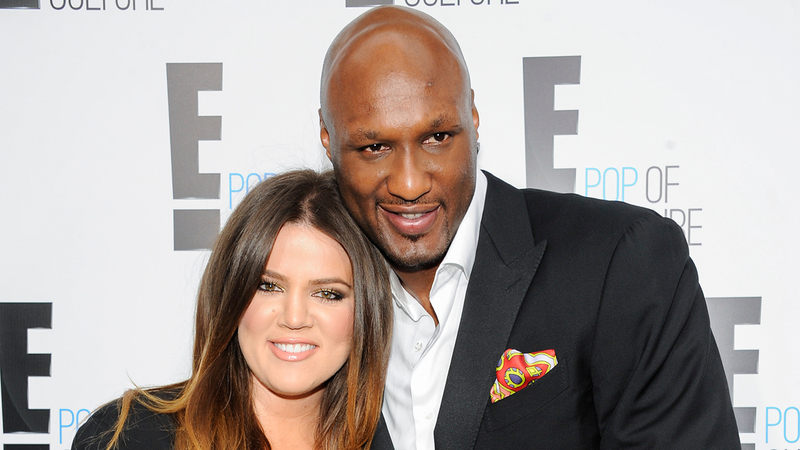 It shows Odom signed off on dismissing the divorce Tuesday. Kardashian has been by Odom's side since he was found in extremely critical condition Oct. 13 at the Love Ranch brothel in the rural community of Crystal, Nevada. He regained consciousness Friday and was transported to Los Angeles on Monday to recover.